An integral member of the Shipley & Horne, P.A. 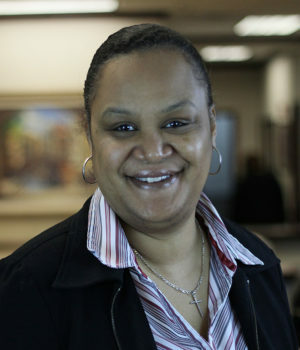 team since the firm’s founding in 1995, Marilyn Taylor serves as the firm’s office manager. In this role, she provides administrative support to the Senior and Managing partners. She is also in charge of all billing matters, in addition to providing overall management and leadership to the firm’s staff. As office manager, Ms. Taylor has the opportunity to interact with all of the firm’s team members and she enjoys making a difference and creating a positive office culture. Prior to joining Shipley & Horne, P.A. in 1995, Ms. Taylor worked at the firm of Meyers, Billingsley, Shipley, Rodbell & Rosenbaum, P.A. When not hard at work, Ms. Taylor is an avid reader and enjoys mentoring youth and spending time with her family.